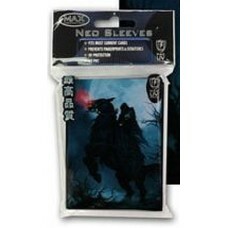 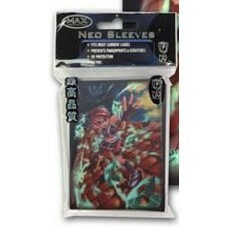 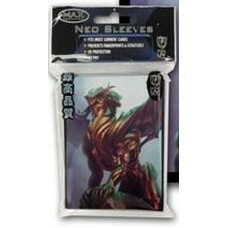 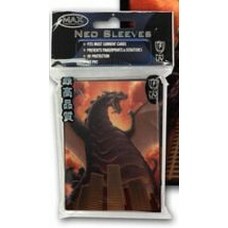 Standard Magic The Gathering Size Gaming Card Deck Guard Sleeves for Collectible Card Games with Standard Size Cards. 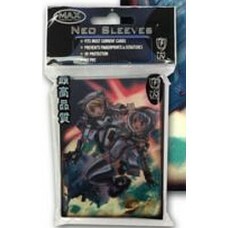 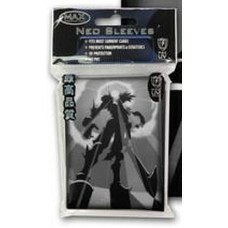 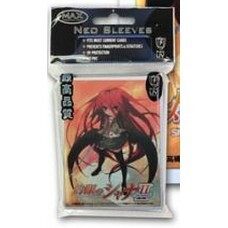 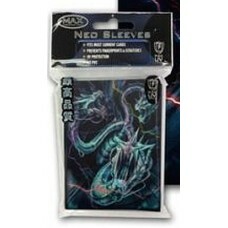 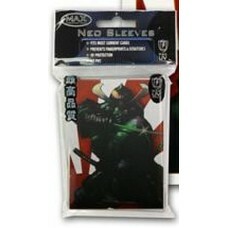 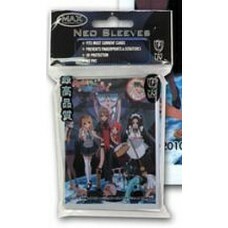 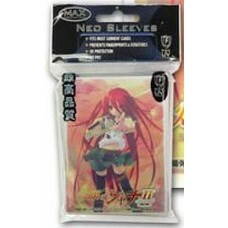 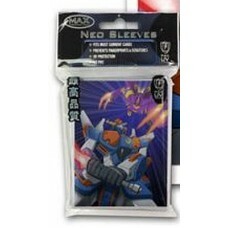 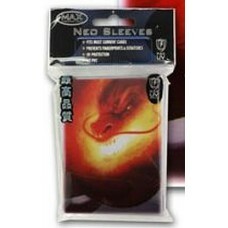 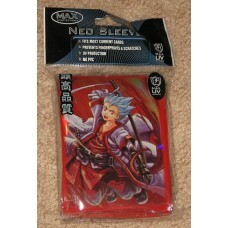 Find Art Design CCG Sleeves in this category. 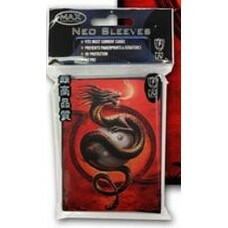 We stock Max Protection and BCW Brand Deck Guards.